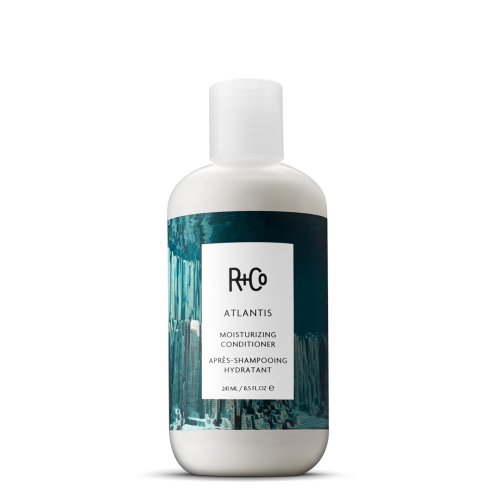 Effortlessly seal in the moisture in your hair after shampooing, with R+Co Oblivion Restorative Gel. Specially formulated with hair enriching ingredients, it offers weightless moisturising, making it a fantastic option for oily and very fine hair. Infused with sweet almond oil, which delivers vitamins for stronger, shinier strands, this restorative gel also strengthens and conditions your locks. It is vegan, cruelty-free and smells amazing. After you shampoo your hair, your strands might be in need of some moisturising, which is exactly what this serum-like gel delivers. It makes it easier to style your locks by keeping them hydrated and soft. If you do not like to use a lot of product on your tresses, then this option is perfect for you. It leaves you with hair that is naturally soft and lustrous. 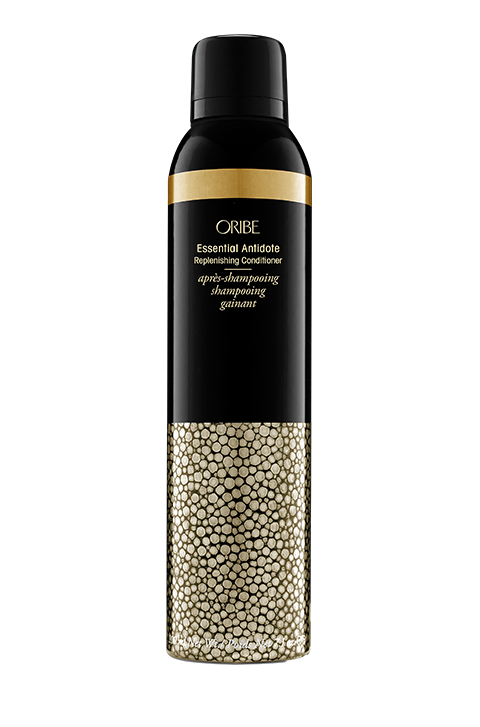 It delivers exactly what it says it will, leaving your strands feeling soft and lustrous. Because it is lightweight, there is the temptation to use too much, which is counterproductive as it leaves your hair feeling greasy. 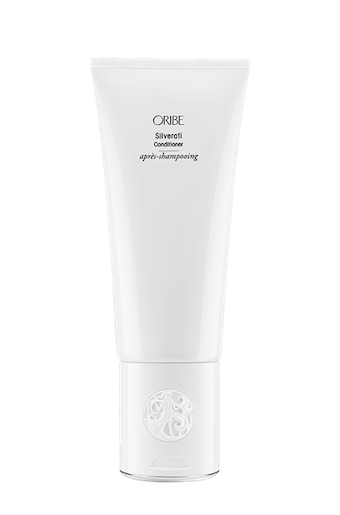 When used correctly, it hydrates the hair and leaves it feeling softer and looking shinier. Apply a small amount, just a quarter size to wet or damp hair and run through with your fingers from root to tip. Leave on for a few minutes before rinsing out. Yes. Never use more than is necessary. This is a really lightweight gel conditioner and it might seem like it isn’t working, but it is. Resist the temptation to use a lot of this on your hair. Sweet Almond Oil – increases the lustre of the strands, strengthening it from within with intense vitamins, nutrients and healthy fats. Peach Kernel Oil – conditions tresses, reducing frizz and protecting against harmful environmental aggressors. Also conditions the hair. Moringa Seed Oil – sourced from India, nourishes and increases moisture, conditioning the hair and strengthening the strands.